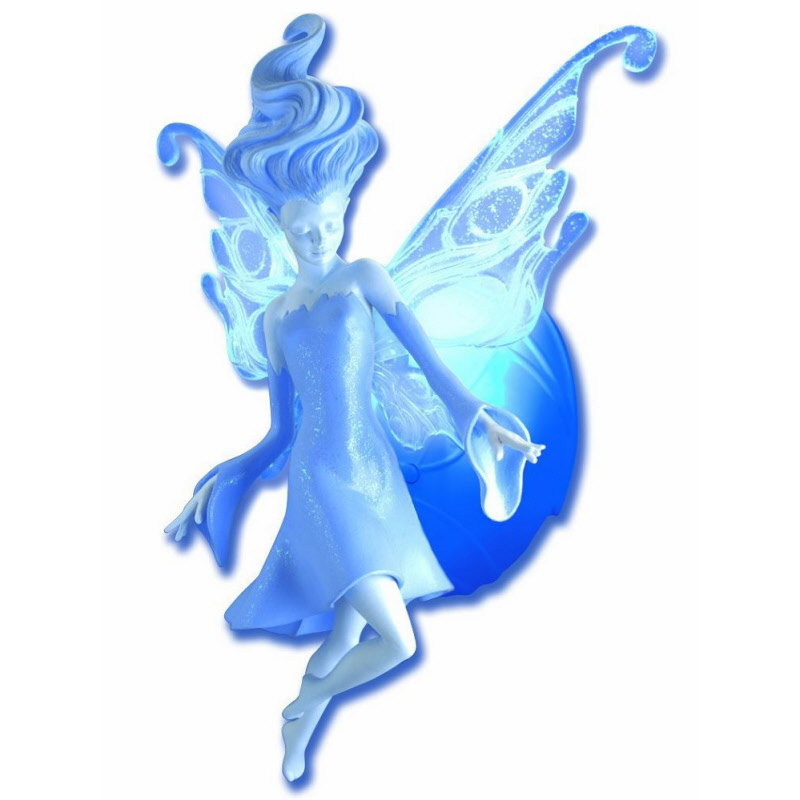 It's a beautiful light-up fairy for your room! Use the remote control to change the color of her wings and hear her wonderful fairy sound effects. Dream Fairy is the perfect way to make any room a more magical place.